Under current federal law, some individuals are prohibited from buying and possessing guns for reasons such as prior felony conviction, history of domestic abuse, or involuntary commitment for mental health treatment. 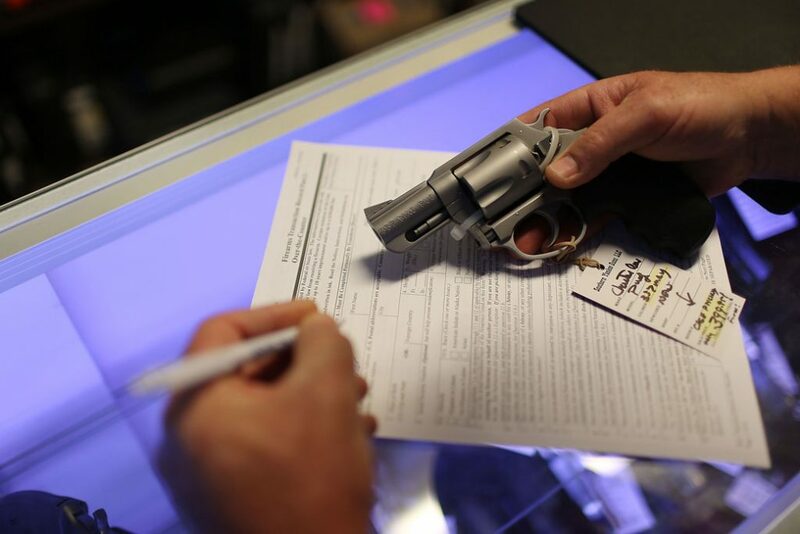 Licensed gun dealers are required to conduct a background check for every gun sale in order to ensure that they are not selling guns to prohibited purchasers. Universal background checks are an effective way to help reduce gun violence and gun trafficking.